Real Queen of Horror | Long Live Horror! 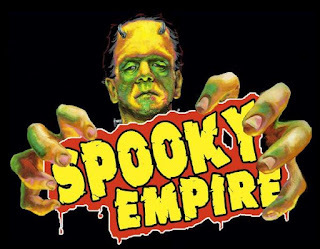 : Interview -- Spooky Empire's very own Petey Mongelli!! Oh my hell! Cream Cheese and Jelly makes me wanna barf! LOL! 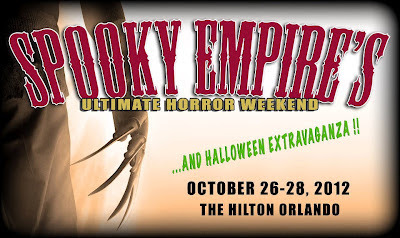 That's so cool you were able to go to Spooky Empire. If you don't mind me asking, how were you able to go? Sounds like a great vacation destination for horror fans! Florida and a horror convention!